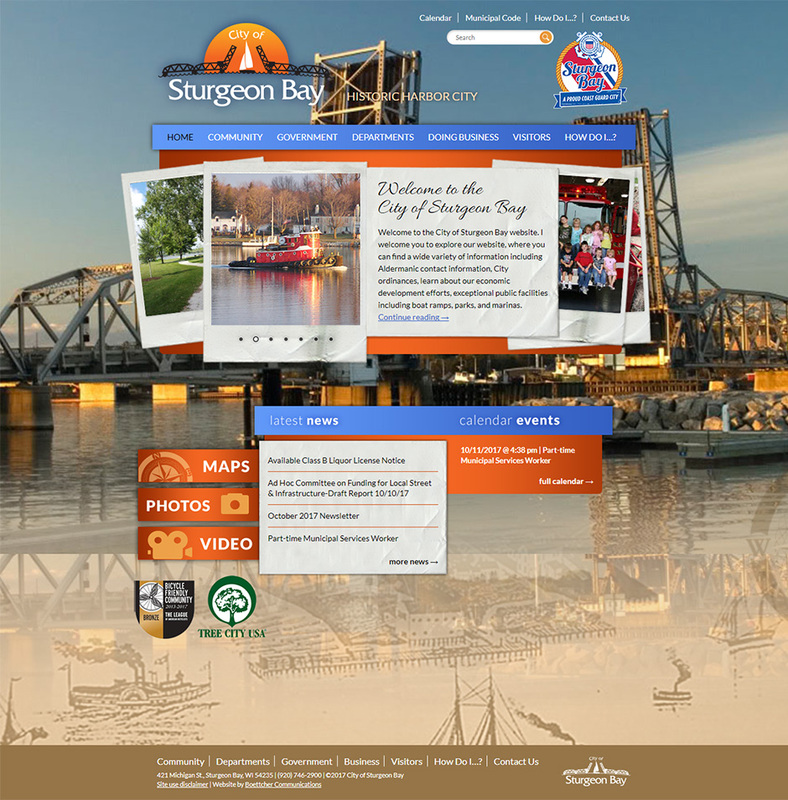 It was important for the City of Sturgeon Bay to have an attractive website showcasing the unique beauty of this Door County gem. 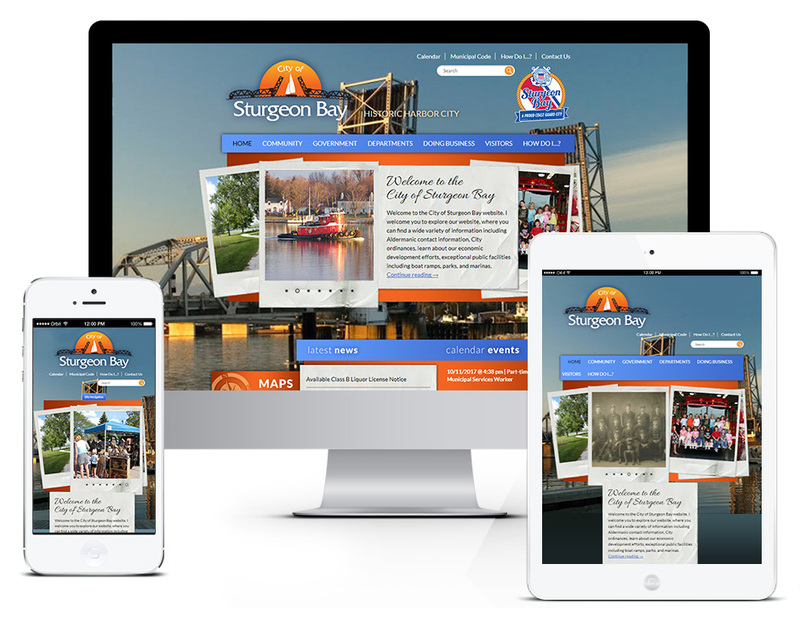 It also needed to have all of the information and resources citizens expect from a municipal website and the site also had to be easy for the city's staff to update it and make changes in order to save on cost. In addition it was important that site be easy to use on mobile devices like smartphones and tablets so a responsive and mobile friendly web design was implemented.